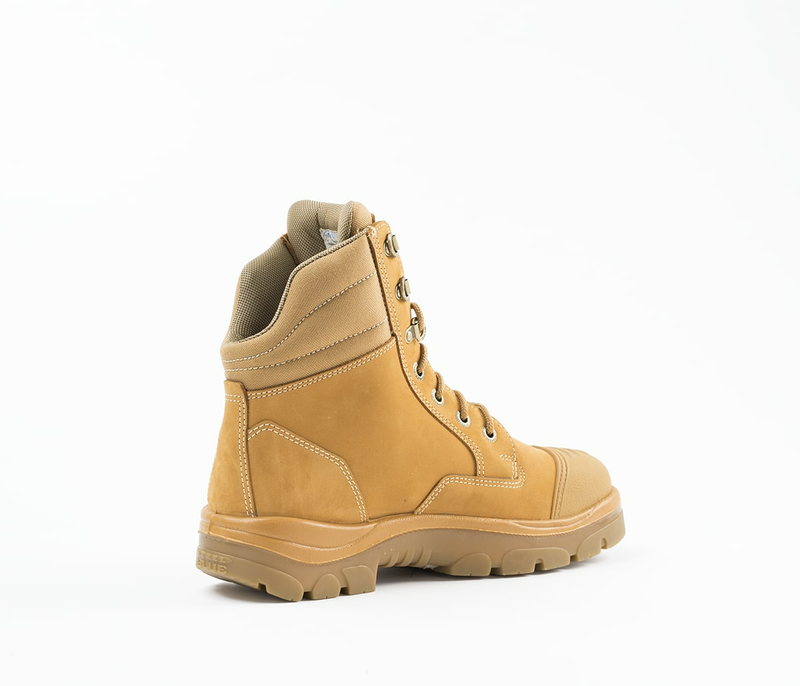 The Southern Cross is a Men’s 150mm lace-up Ankle Boot with a low-cut scalloped, padded collar for ease of movement. 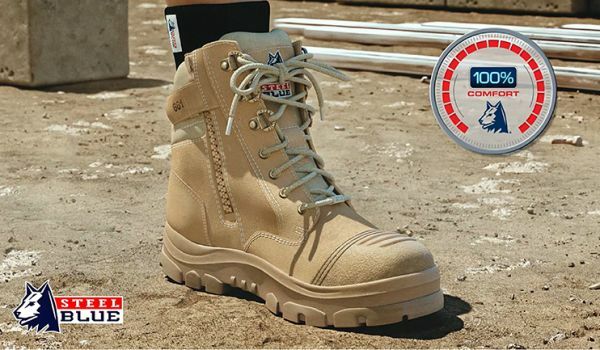 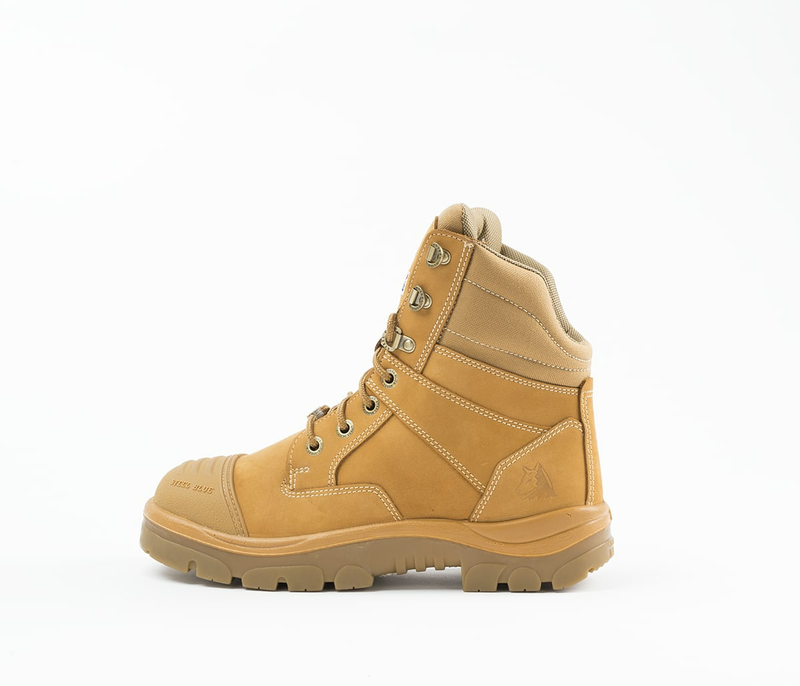 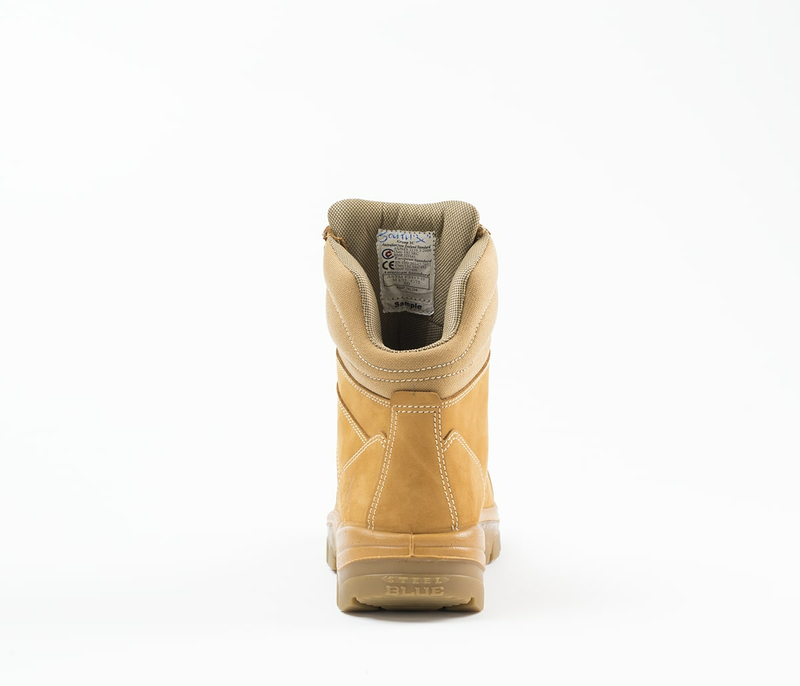 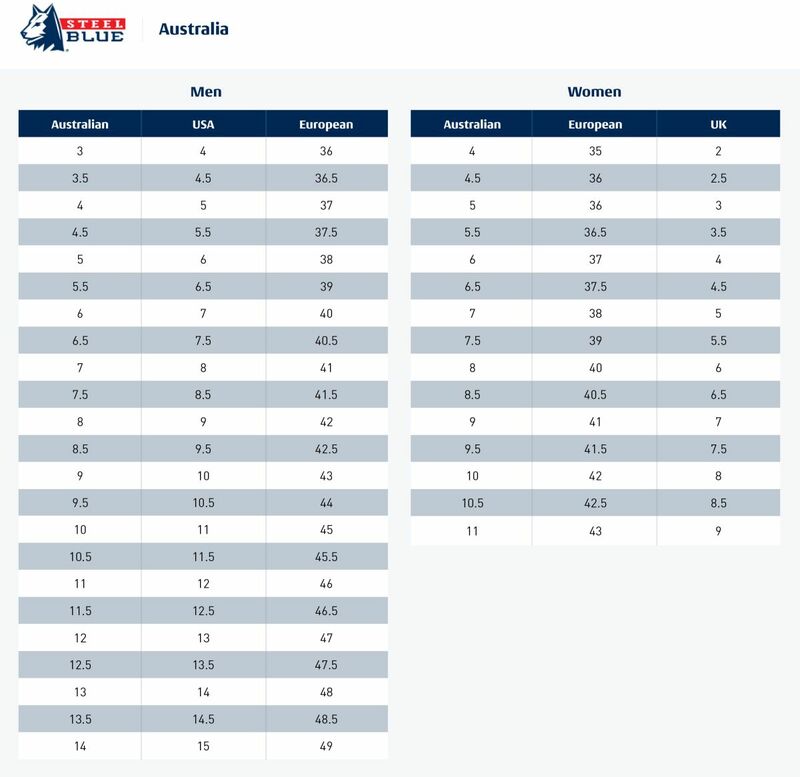 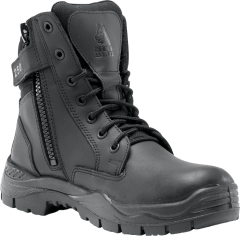 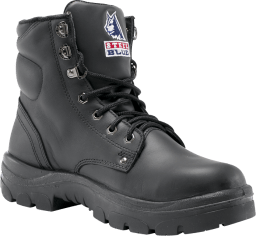 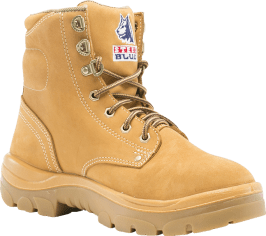 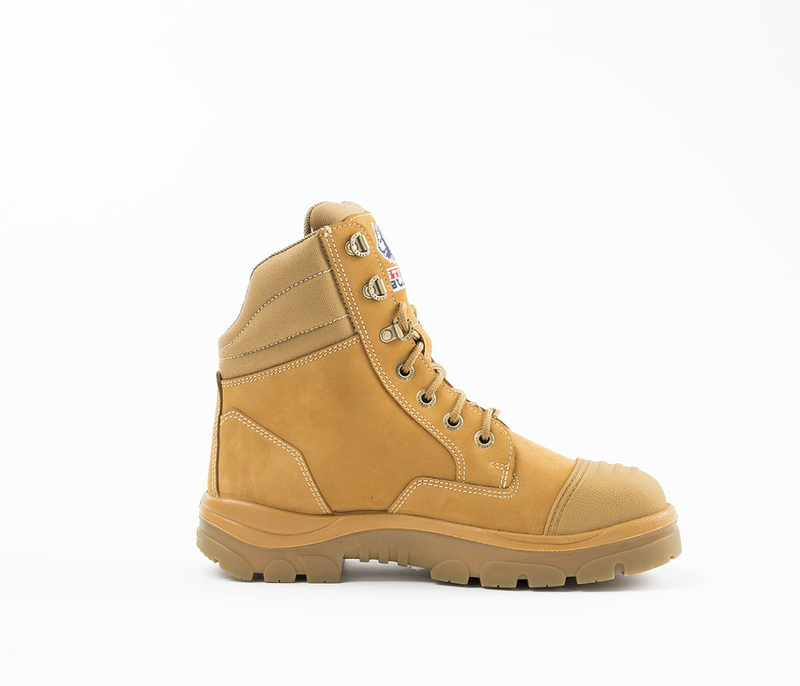 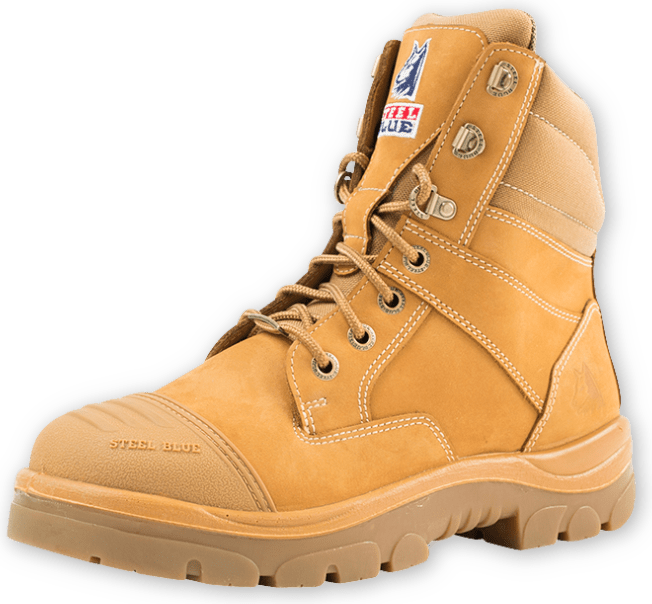 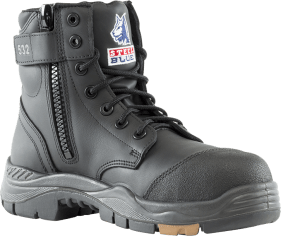 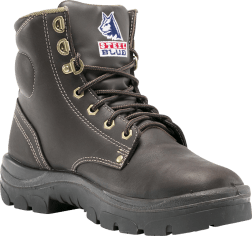 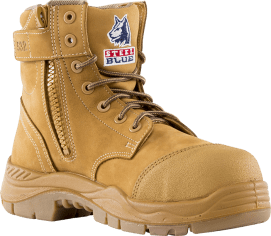 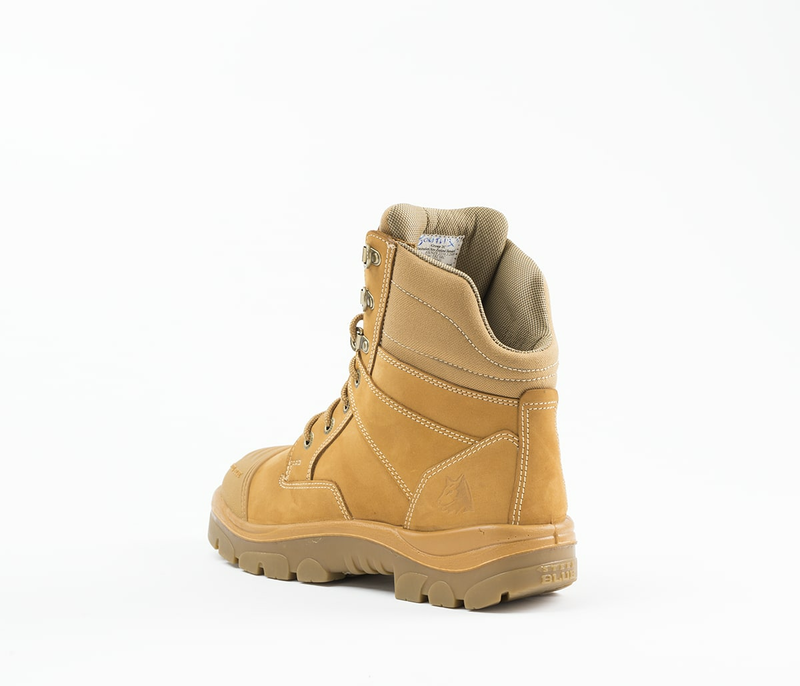 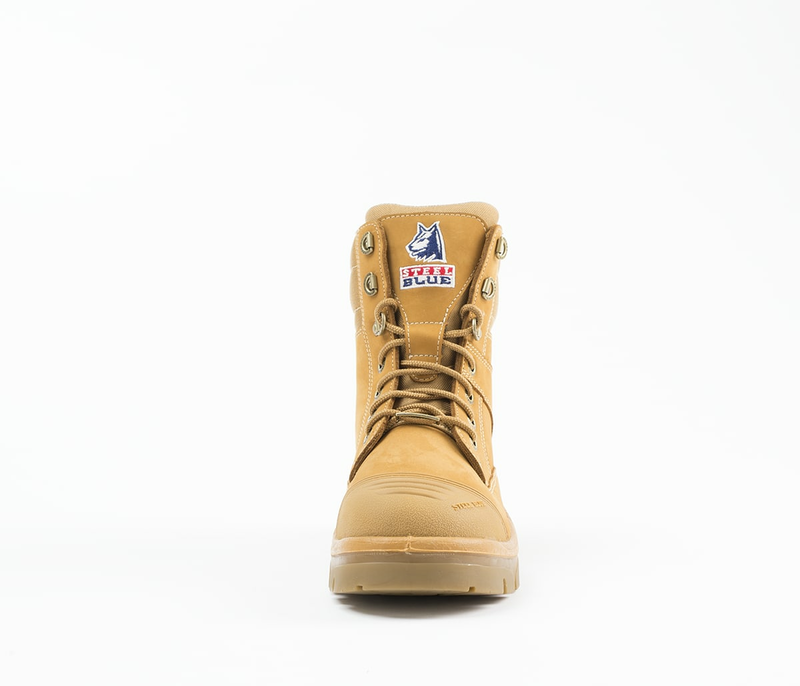 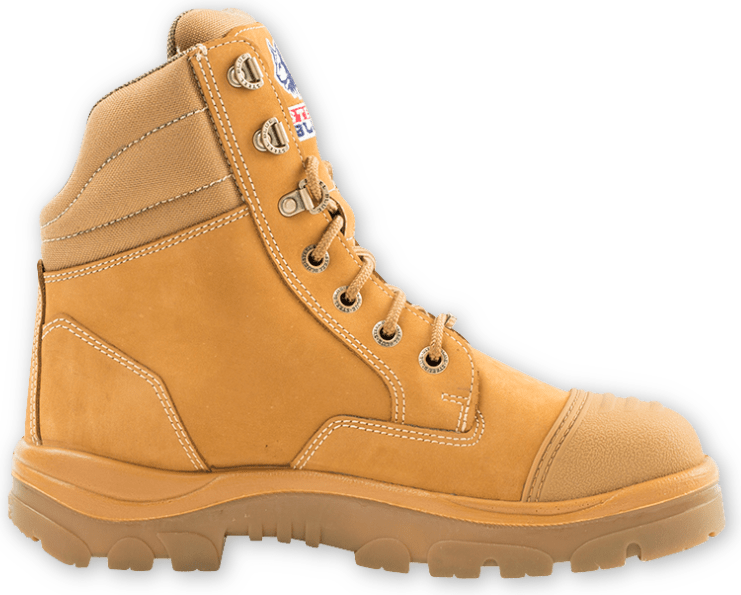 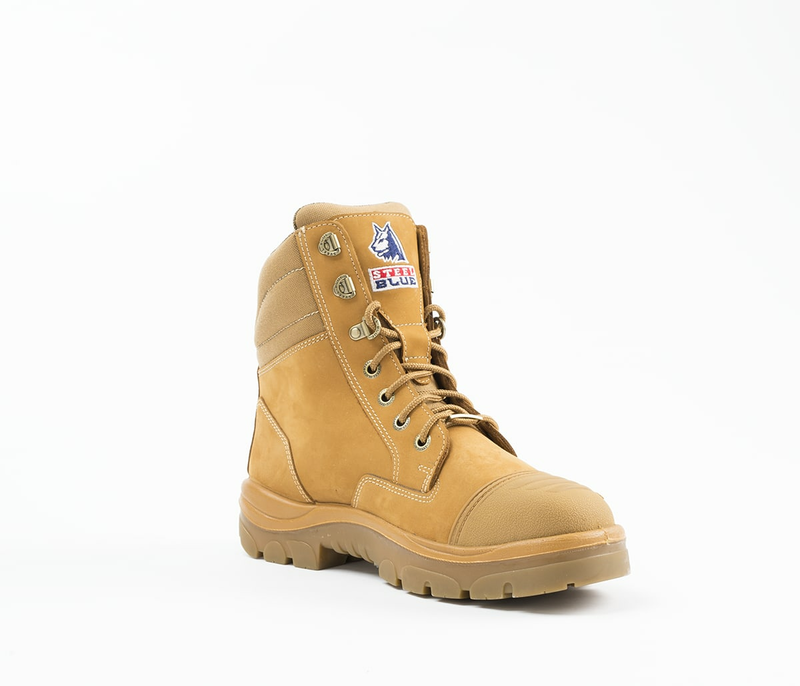 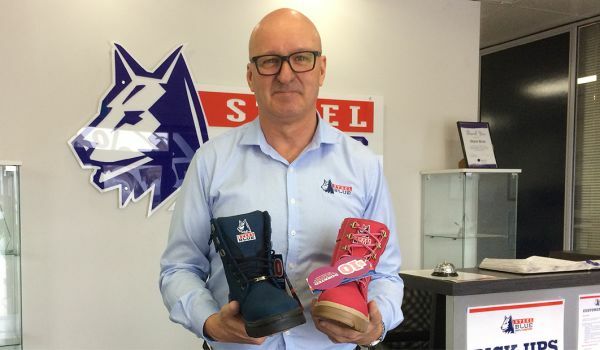 With a Scuff Cap to increase the longevity of your work boots, the Southern Cross is a popular choice for Carpenters, Construction, Mining and Pipe Layers. 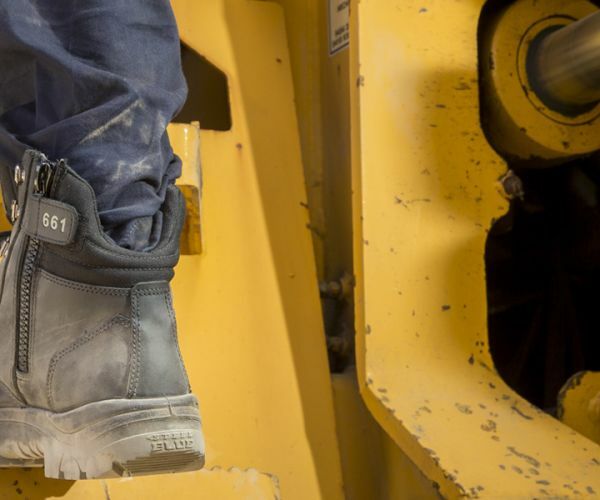 These safety boots also feature a 130°C heat resistant TPU Outsole and a 200 joule safety Steel Toe Cap. 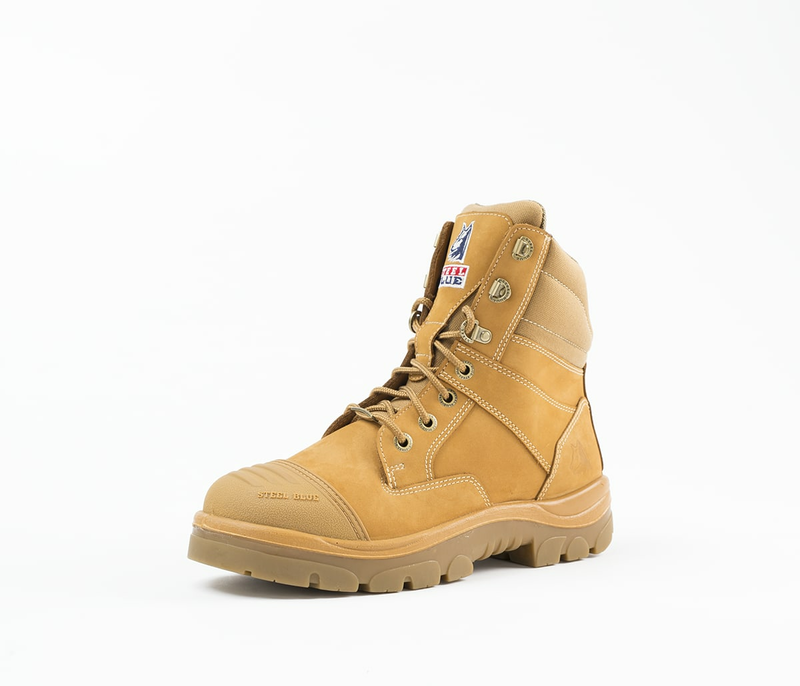 The Southern Cross has Anti-Static properties and is available in premium Water Resistant Leather Nubuck leather.